The authenticity and the old world charm will surely get to you as soon as you enter the Johnnie Fox pub. The Hooley experience is a mesmerizing and sizzling performance of traditional Irish dances followed by live musical performance. An excellent place to explore the true spirit of Ireland, Johnnie Fox offers all its guests a guaranteed night of entertainment. The "Johnnie Fox's Hooley Experience" is famous throughout Ireland and abroad for its originality and unique atmosphere that can be found nowhere else in the country. The guests are invited to a four-course meal where they can savour the various award winning seafood cuisines. For the unfortunate non-seafood lovers menus offer other alternatives. The meal is followed by a live Irish music session where the top acts play Irish music, ranging from traditional and folk to ballads and sing along music. The music session is followed by the Johnnie Fox's famous Irish dancers, which provide a spectacular performance. Their show has been choreographed by Belinda Murphy of River Dance (Eurovision Fame) and has been described as one of the best culture shows in the country. The entire evening comes to an end with another live music session performed by the regular acts. Without a doubt the "Johnnie Fox's Experience" is one that is not to be missed and a fantastic night is guaranteed for all the guests. This pub, has featured prominently, in the historic and social evolution of Ireland and its success today is due to the fact that this unique establishment has refused to bow to the 'whims of modernisation' and steadfastly maintains its nostalgic originality. Indeed these premises today are much the same as Daniel O'Connell would have found them when he frequently used Johnnie Fox's, as one of his favoured safe 'meeting places'. 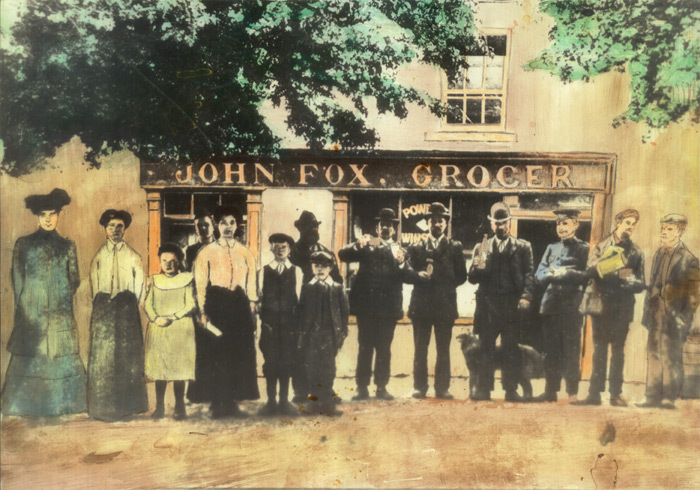 Always a popular haven for those who love Irish music and culture, Johnnie Fox's in the early 1950's, hosted the popular programme of traditional music and story telling, which was broadcast by Radio Telefis Eireann on Sunday nights. Music and Irish culture is as much alive today as it was then in Johnnie Fox's, with the best of traditional entertainment, dancing, etc. provided seven nights a week. In summertime, sessions in "The Haggard" are an extravaganza not to be missed. Visitors to this vintage rendezvous will be pleased to note, that 'Johnnie Fox's Seafood Kitchen' proffers an extensive choice of Seafood Dishes and is acclaimed, for its superb home-cooked-cuisine. Irish Smoked Salmon, Crabmeat, Dublin Bay Prawns, Lobster, Chowder, Open Seafood Sandwiches, etc. are just a sample of the delicacies available and I suggest you treat yourself to one of those 'special coffees', with the exotic name tags. The "Johnnie Fox's Hooley Experience" is famous throughout Ireland and abroad for its originality and unique atmosphere that cannot be found anywhere else. Our guests are invited to a four-course meal where they can savour our various award winning seafood dishes as well as our general cuisine. For the non-seafood lovers our menu's offer many other alternatives. From Prime Sirloin (voted best Prime Sirloin Steak in Dublin) to Vegetarian dishes - there are choices to suit every taste. The meal is followed by a live Irish music session where our top acts play Irish music, ranging from traditional and folk to ballads and sing along music. No doubt, you will enjoy, the food, craic and entertainment when you sojourn at Johnnie Fox's, but it will probably be its sheer authenticity and traditional old world charm that will cast an indelible spell on you. The rough-stone floor flags, always strewn with sawdust, the crackling logs on the open hearths, the antique woods of the old dressers, furniture, etc. and the sight of the now muted, mountain Shanakee, make this pub, inimitable to the pretender.  Lots of ancient memorabilia, including kettles, crockery, old prints, sewing machines, guns, books, farm implements, horse tackle, pigs head and 'famous heads', further adorn this 'Alladin's Cave' of dates, memory-lane bric-a-brac. 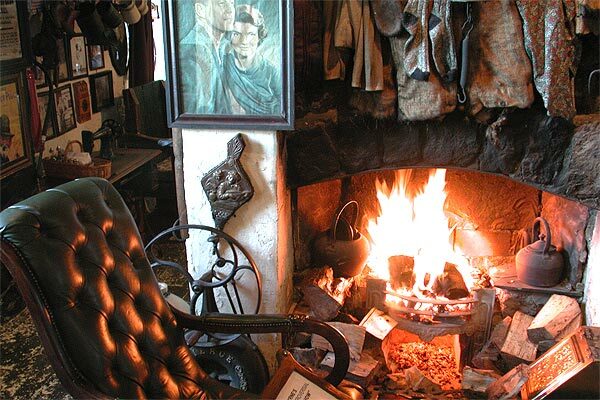 Famed as Ireland's highest pub and one of its oldest the Johnnie Fox's experience is one that comes once in a lifetime.